Electrical troubleshooting is an intricate and potentially dangerous job. Anybody who is not a licensed electrician should not attempt electrical troubleshooting, regardless of how minor the electrical problems seem to be. If you are experiencing any problems in your home or business place, call Reinhart Electric right away to provide the necessary help and advice. Serving lower eastside customers since 1952, we are the experienced electrical troubleshooting professionals who can be trusted to handle all your simple and complex electrical problems. 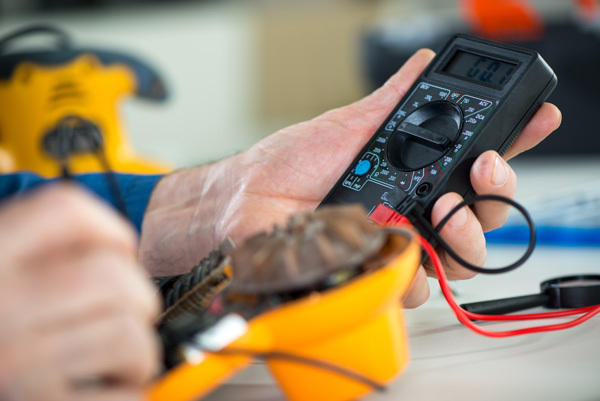 Whatever the nature of your electrical problem, we have the expertise to trace it to its source so that suitable electrical repairs can be made. Our electrical troubleshooting experts know exactly what to look for to locate the issue and precisely what electric repairs to do to fix it. Are You Having Electrical Problems? We Can Help! 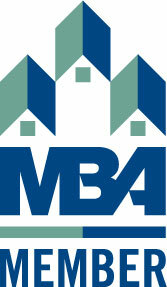 Electrical problems can be very inconvenient and frustrating. If proper electrical repairs are not done in time, electrical problems may become a potential fire hazard. It does not help that electrical problems are often confusing for an average property owner with no electrical troubleshooting skills. However, you need not get flustered when you have electrical problems. Our professional electric repair team is here to help! We can be at your side to carry out electrical repairs before your problems get out of hand. Inaccurate electrical troubleshooting can lead to improper electrical repairs that can create additional electrical problems. You don’t want that to happen to you! 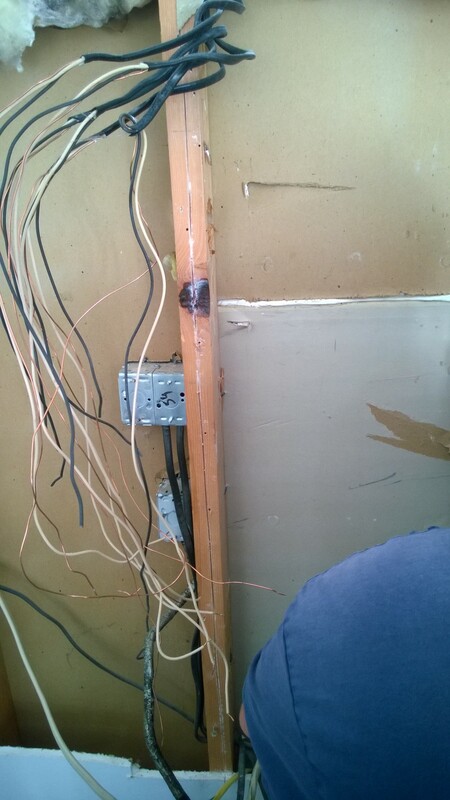 That is why you would do well to call us whenever you have the need for electrical repairs to your property. 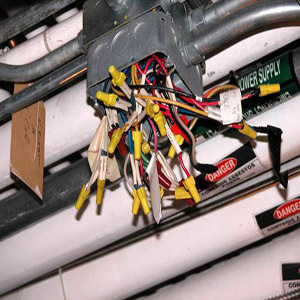 Our seasoned electricians work diligently to diagnose the issue and then resolve it using the correct repairs. We are fully confident in the capabilities of our technicians and back all our electrical repairs with a 1-year guarantee. Call Reinhart Electric at (425) 336-0046 for dependable electrical troubleshooting services.